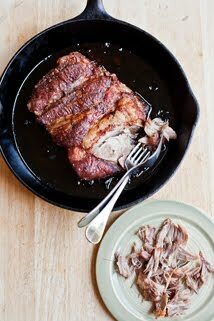 When I met Tonok, I knew I wanted to cook with him. I was eating a delicious curry chicken salad for lunch at the Bloo Lagoon and I peered into the outdoor kitchen to find Tonok at work. I told him how much I enjoyed his salad and he smiled broadly. He knew his food was good. I don’t mean to be hokey here, but Tonok’s food has that thing, that secret to all tasty food - love. This guy loves to cook and it comes through in the dishes he serves. 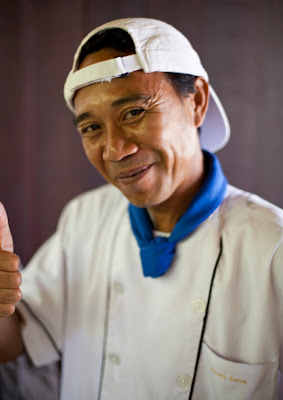 As we started chatting, limited by his English and my non-existent Balinese and Indonesian, I asked him about cooking and his arms would start waving, he would give me a vigorous thumb’s up, and his smile would grow wide. I had heard that the Bloo Lagoon offered cooking classes so I asked him if he could teach me some of his favorite dishes. With total authority, he planned a meal of traditional Balinese food that we would make together the next day. The next morning Tonok and I went to the local morning market in Padangbai. 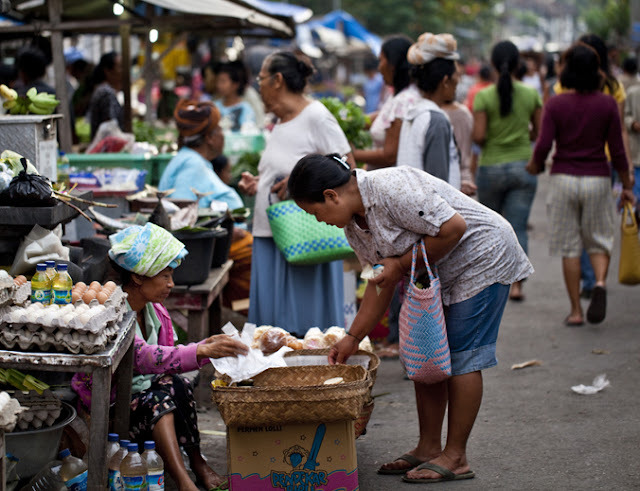 Without having my morning “Bali Coffee” aka Balinese jet fuel, I was bleary eyed until the action of the market woke me up. This tiny market, only half-a-block long, was jammin’. Baskets of bananas, pineapples, and papayas lined the street. 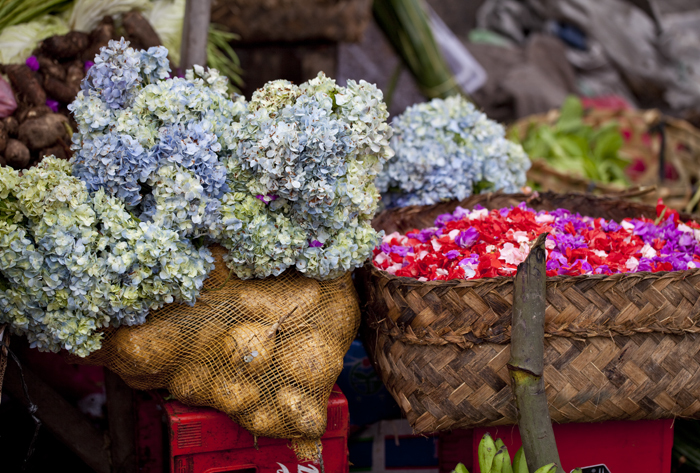 Women were weaving palm fronds and selling a rainbow of flowers for offerings. 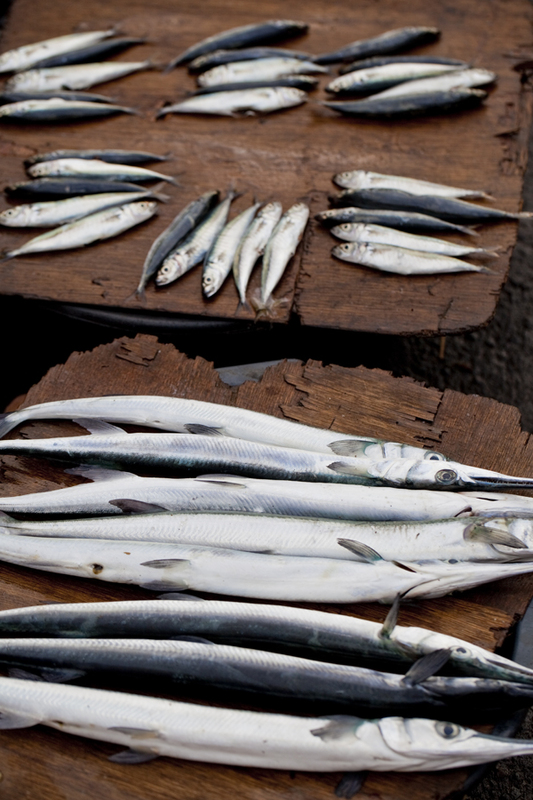 Fresh, shiny fish were displayed on planks of wood. And there were so many intriguing hand-made packages of just-prepared treats. With Tonok’s help in identifying the mysterious eats, I started snapping up goodies: two newspaper packages of cooked yellow rice with spices; another paper-wrapped meal of pork on a stick, herbs and rice; black rice pudding. 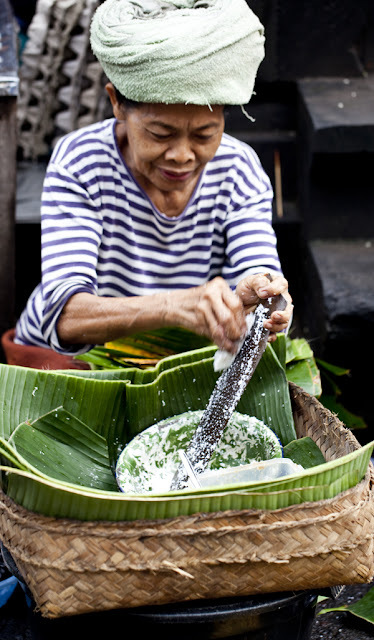 I even abandoned the squeamish American in me and bought a funky cassava, shaved coconut, and palm sugar treat made by a grandmother as I waited. What would the Health Department say? I felt hungry and triumphant with this indulgent spree that cost me less than a buck. If you are making your own coconut milk, do so now. I was especially excited to learn to make this myself. Chop 2 cups fresh mature coconut flesh. 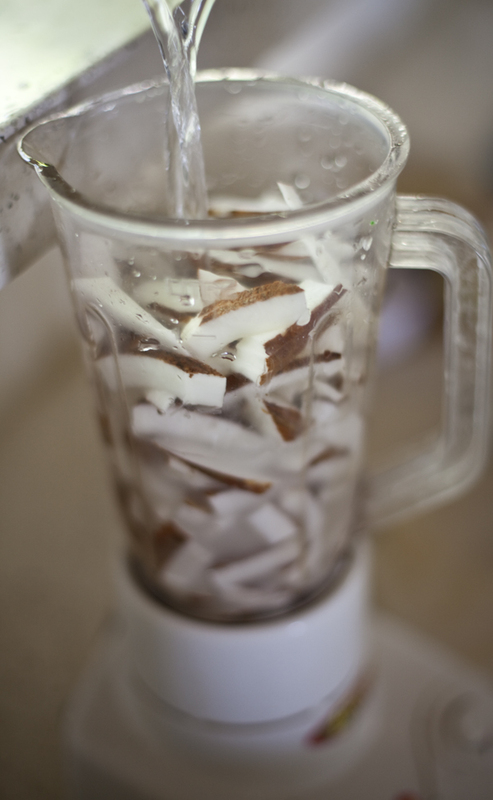 Place coconut in blender and cover the flesh with enough water to be able to puree. 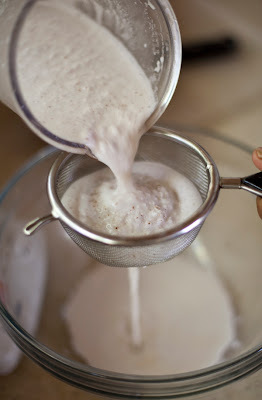 Run the pureed coconut through a sieve and there you have it fresh coconut milk. Set aside. Puree peppers, shallots and garlic. Heat coconut oil over medium high heat. Saute pepper puree for 5-7 minutes. Add shrimp paste, and 4 tablespoons coconut milk.Stir and continue cooking for another 5-7 minutes. 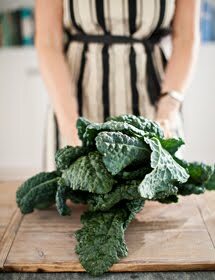 Add bay leaf. This sauce is called “ bumbu merah.” Set aside. Saute tomato slices, onion with 1/4 cup bumbu merah until tomatoes and onions begin to soften. Add fish and 1/3 cup coconut milk and cook another 6-8 minutes. 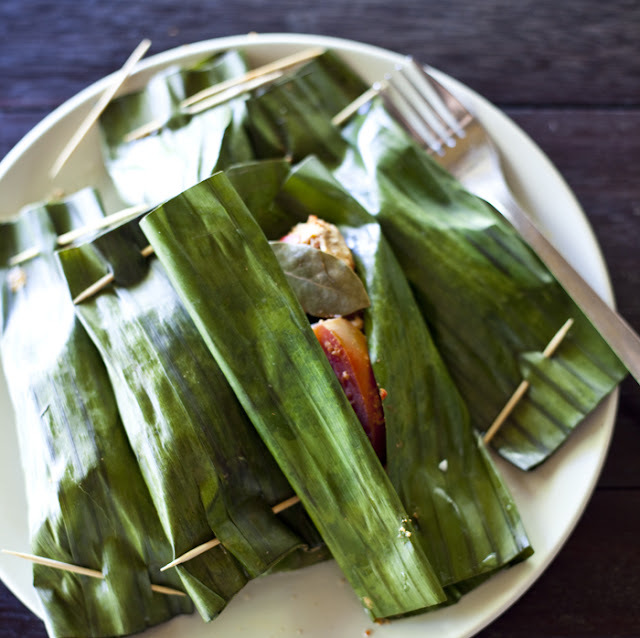 Wrap fish mixture in banana leaf. 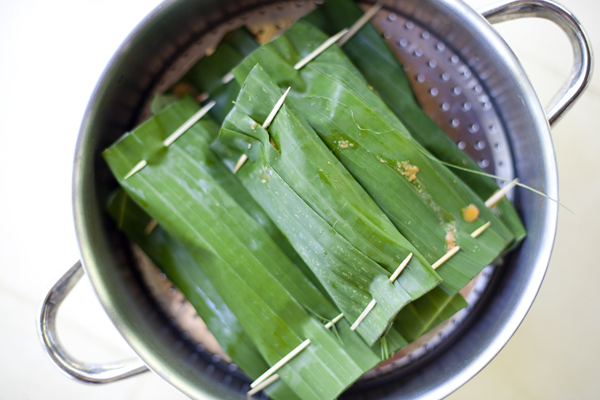 Scoop about 1/4 cup fish concoction onto a 10 inch square of banana leaf. Wrap and secure each end with a toothpick. Steam or grill fish packets for about 10-15 minutes until fish is cooked to your liking. As Tonok and I made the fish, I thought of the Halibut in Fig Leaves I would be making at home in California this time of year. Normally, we just add a little salt and olive oil to the fish before wrapping it up. Tonok’s Pepes Ikan made me think I that I should try marinating the fish next time before wrapping it up and tossing it on the grill. 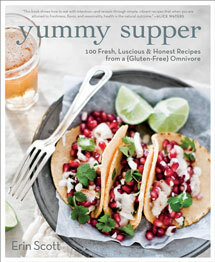 Maybe a citrus, herb and olive oil concoction; or coconut milk, shallots, lime and ginger. Even if you aren’t going to go out and track down all of the ingredients to recreate this Balinese dish, try wrapping snapper, halibut, or tuna in fig or grape leaves and savor how moist the fish is. Plus the leaf packets are fun to serve. 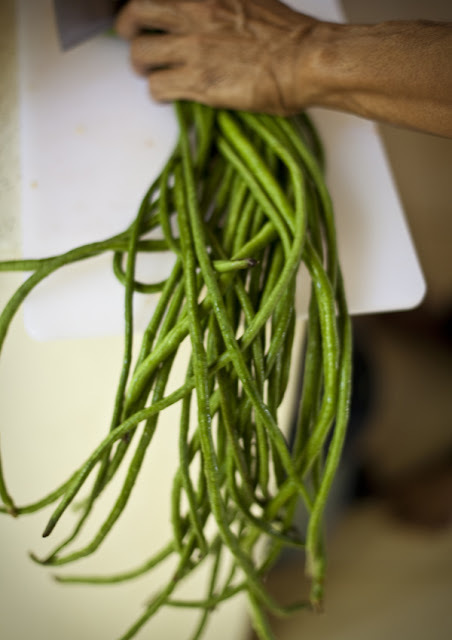 We also made long beans with shaved coconut. 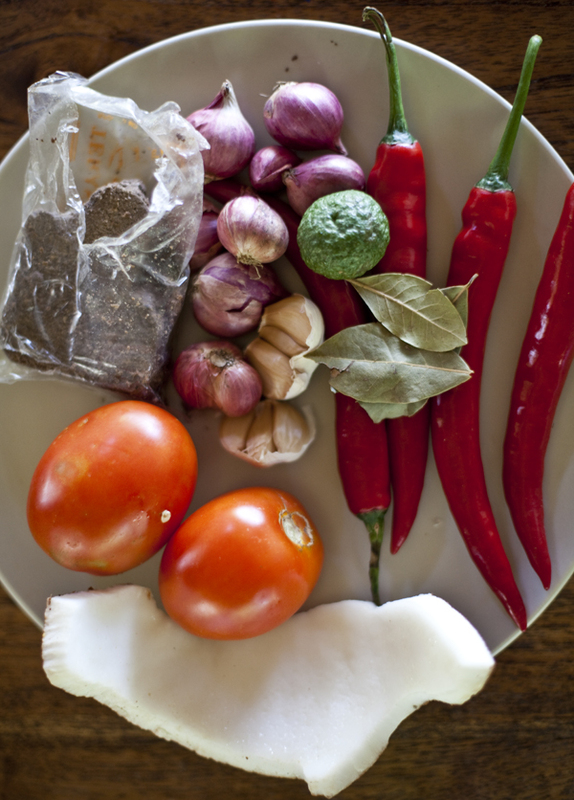 Tonok’s recipe calls for all sorts of cool local spices like “aromatic root” and candlenut. 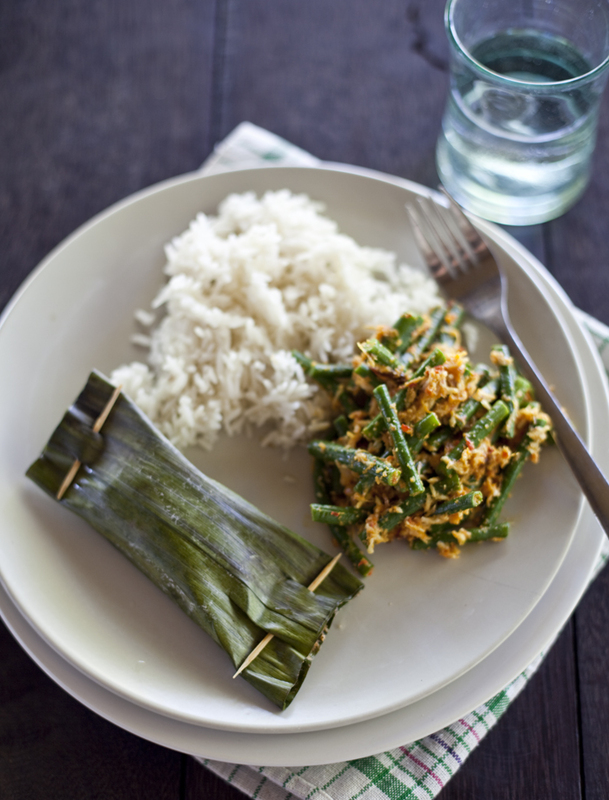 Instead of giving you a recipe that is difficult to recreate, let me suggest trying blanched green beans tossed with curry, grated coconut, lime, and crispy shallots. It is a great flavor combo. Crispy shallots seem to top so many Balinese dishes. 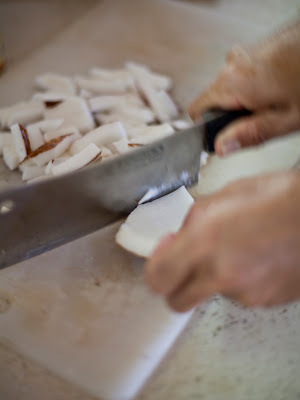 The shallot are thinly sliced and fried in coconut oil. Yum!! I have endless things to share about our trip so far. We are relaxed in a way we haven’t been in years, or maybe ever. The kids are weaned off TV, and they now get excited by stone carving and walks through the jungle. We are meeting extraordinary people every day. This Island is ridiculously beautiful. We feel so lucky! All of this makes me so jealous!!! 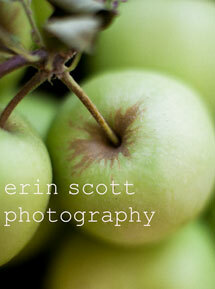 The food, the market, private cooking class and all of this beautiful and interesting photography. M, you and your man should think about Bali for a honeymoon;). It is so romantic, deluxe, friendly, gorgeous, and tasty! Pretty much paradise - you would love it. 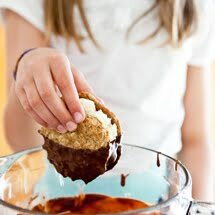 Oh my goodness this looks so amazing. Your journey looks so beautiful. 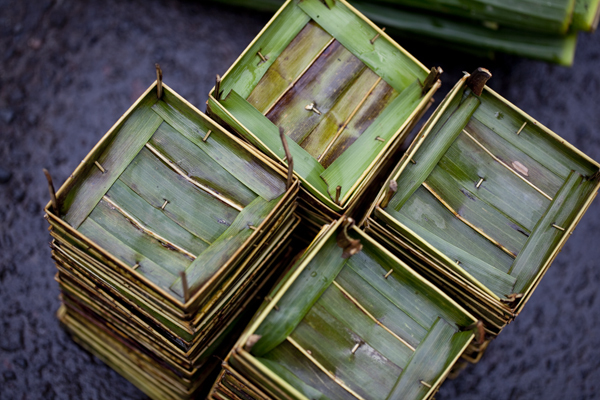 I love all the pictures of the food in Bali! Can't wait for more. I saw those long beans at a store recently and wondered what one would make with them...now I know! 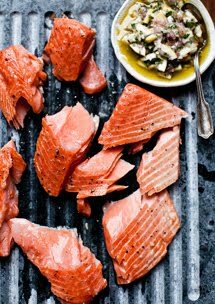 Both the green beans and the fish recipe look like such intriguing flavour combinations - - I never would have thought of tomatoes and coconut together, but it looks delicious! Very lovely photos, by the way. The market looks so vibrant! Everything about this looks wonderful. Such fresh flavors! 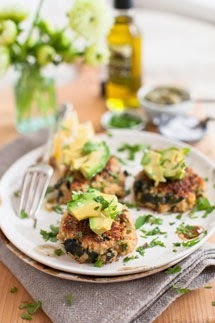 And, I totally agree that cooking from the heart (cheesy or not) makes food taste a whole lot better! What an incredible experience you are providing for yourself and your children. I feel so privileged to have a little peek at it and find myself anxiously awaiting the next installment.